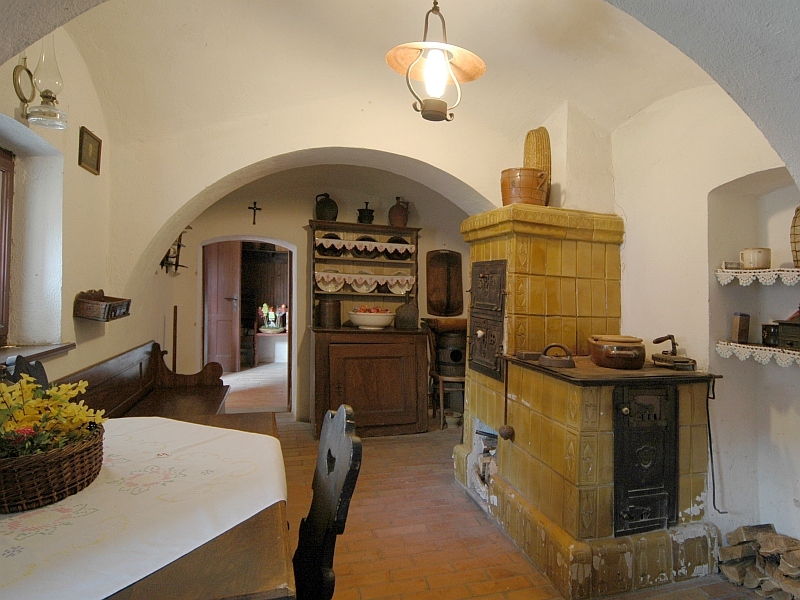 The Těšany forge belonged to a manorial demesne since the Middle Ages, and its contemporary shape is from 1700. 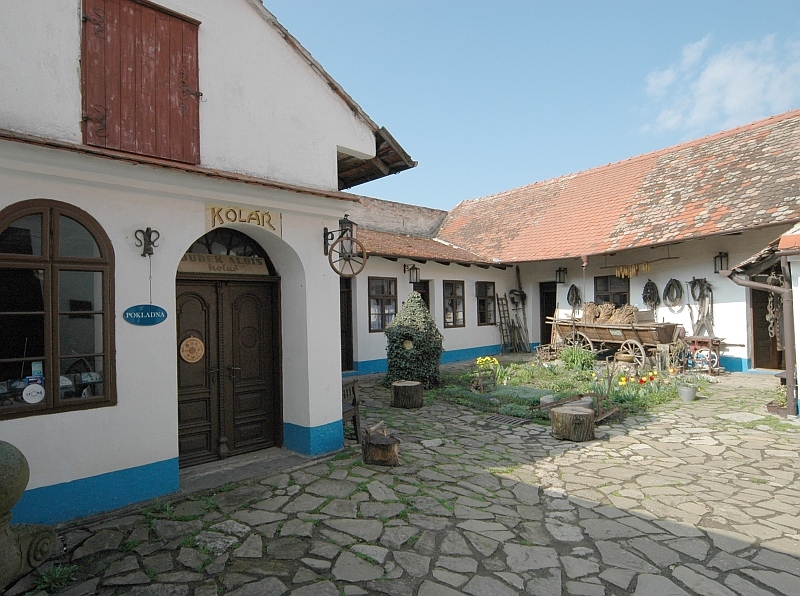 The forge building has four wings and it was built in rural Baroque style with arcades and a garden. 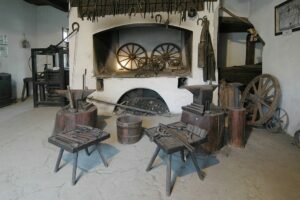 The most important part of the display is the Blacksmith’s workroom with original equipment – a furnace with a wide open chimney, bellows, an anvil, a workbench and tools. 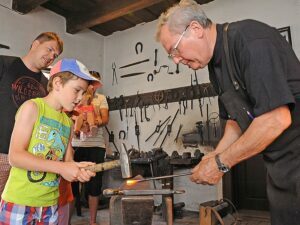 When there are special events held, you can see a blacksmith there. 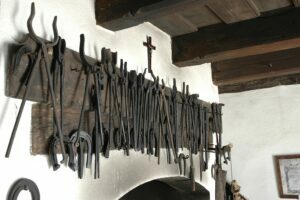 The display is followed by a wheelwright’s shop with a presentation about wheel production, equipment and tools. In the barns there are exhibits of agricultural tools and blacksmiths’ production. You can visit a living part of the building. The period furniture and dishes are displayed there so that you can easily imagine the life of such craftsmen. 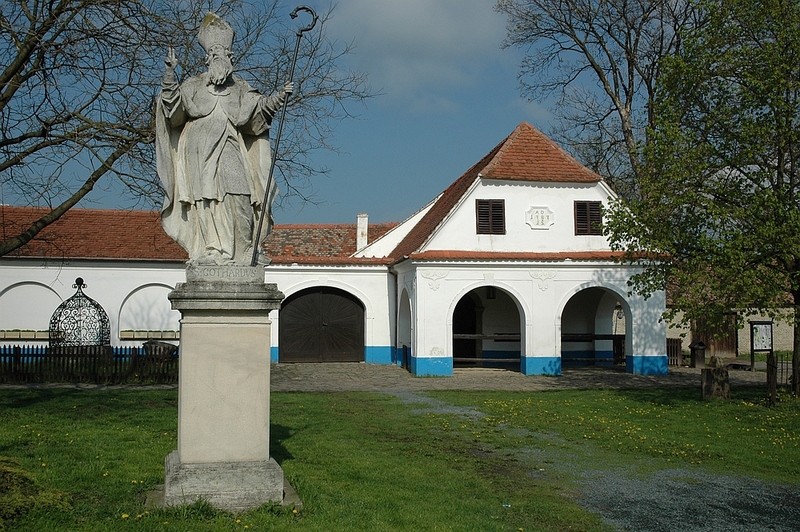 Tešany is located southeast of Brno. Go from Brno via Tuřany along the road No. 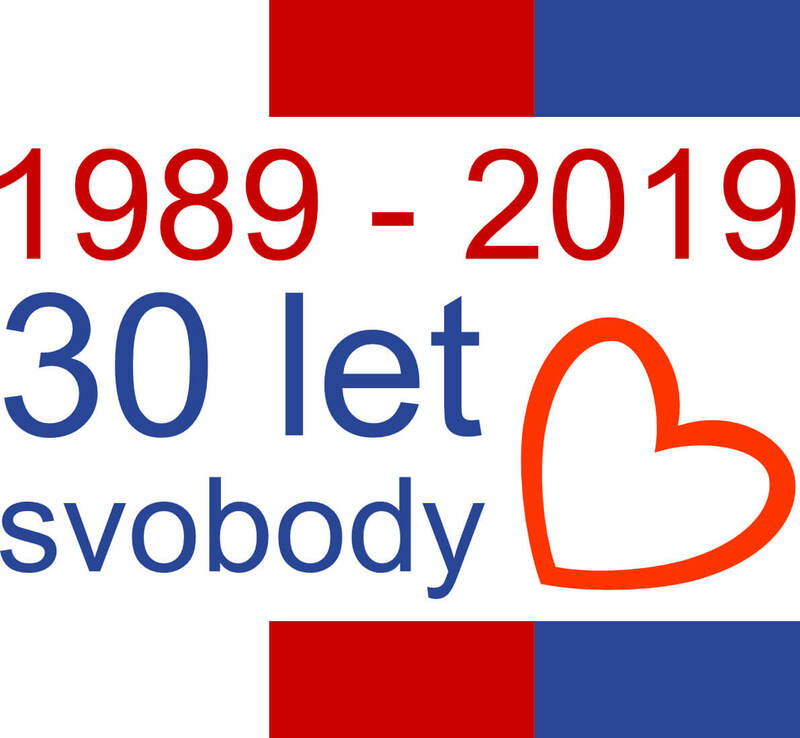 380 via Telnice and Moutnice to Těšany and park your car somewhere in the village.